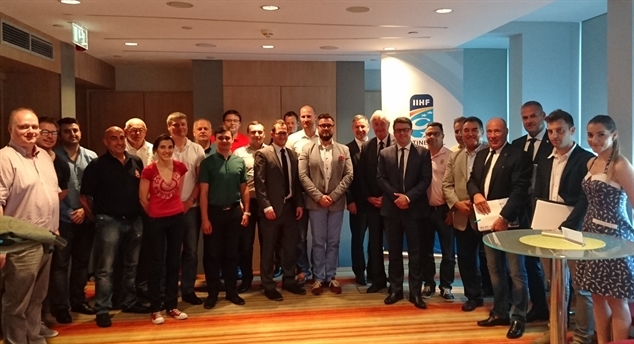 20th Continental Cup set The participants, dates, groups and hosts have been set at the annual Continental Cup meeting with the club representatives. From start to finish Ritten Sport was pegged to be the Italian Serie A title favourites and they did not disappoint. 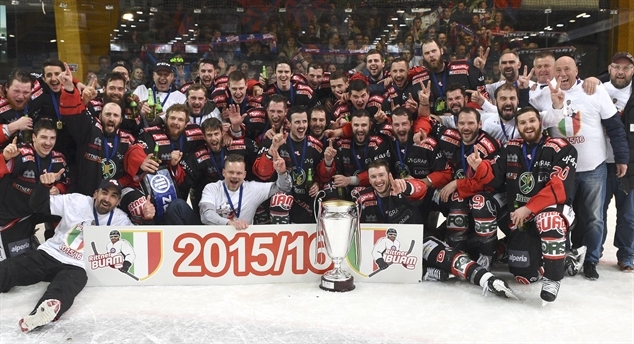 Tychy does it again Like one year ago GKS Tychy won its second-round tournament of the Continental Cup on home ice. Now the Polish team hopes to make the final round again. For city and fatherland With Polish hockey hoping to make a step forward to past glory, the success of GKS Tychy – unmatched by Polish clubs in modern days – comes at perfect timing.